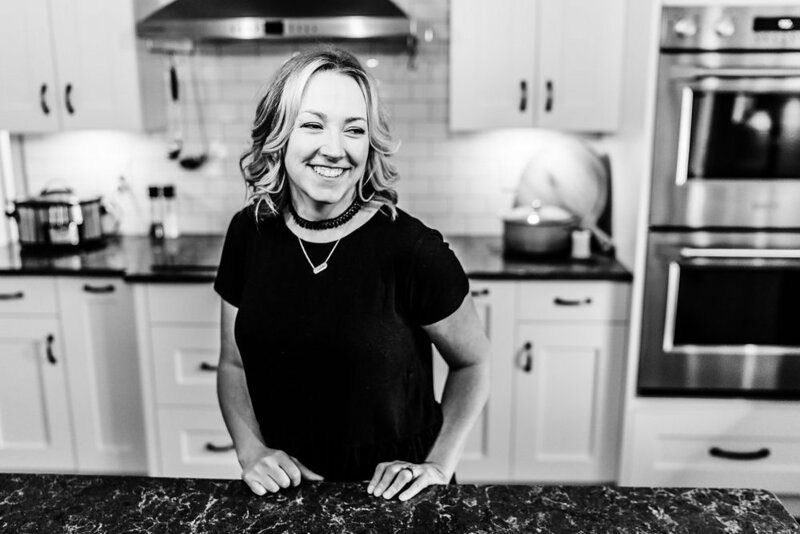 Graduating with a diploma in Interior Design, Tegan’s career got its start in Camrose where she began with preparing furniture plans, blinds, custom draperies and décor solutions. Her desire for a challenge lead her to develop a strong interest in the construction and renovation side of design. Tegan has a deep passion for creating functionality in a space and designing specifically for her client’s unique lifestyle. She enjoys being pushed to think outside the box and loves the opportunity to be bold. When Tegan isn’t busy with her design business she can be found chasing her toddler around and exploring the outdoors. When she finds herself especially inspired she spews her creativity on canvas.